Areas Supplied: 25m pool and teaching pool, pool surround, toilet areas, wet and dry change wall and floor, showers, café wall tiles. 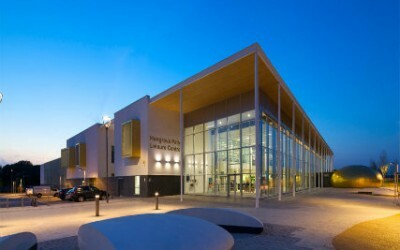 We were delighted to work with LA Architects on this new facility in Irvine. 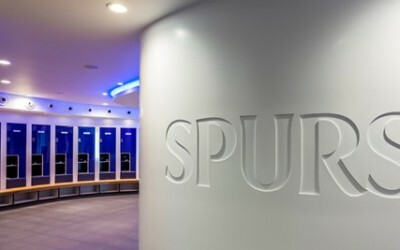 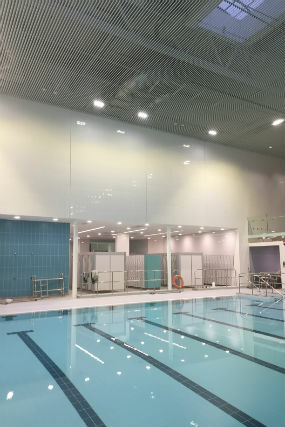 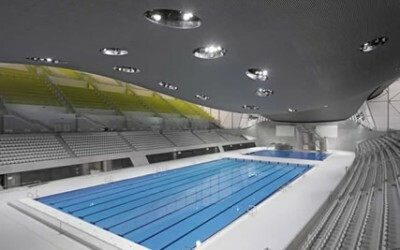 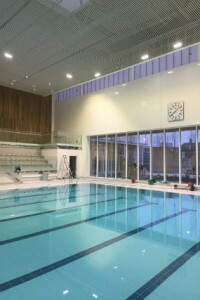 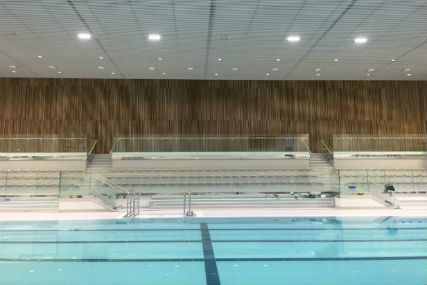 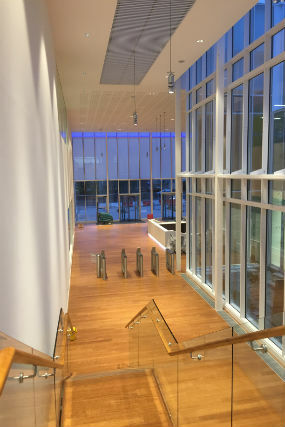 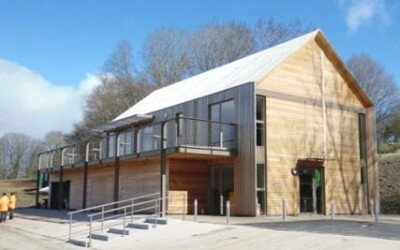 The project cost in the region of £20 million and comprises of a 25 x13m main pool, 13x8m learner pool, 6 court multi use sports hall, community hall and café. 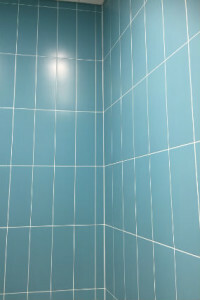 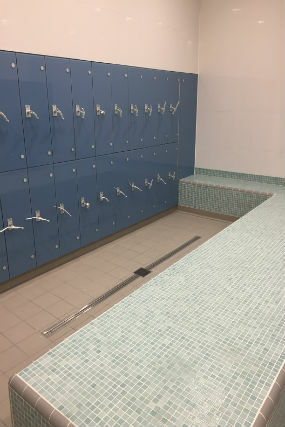 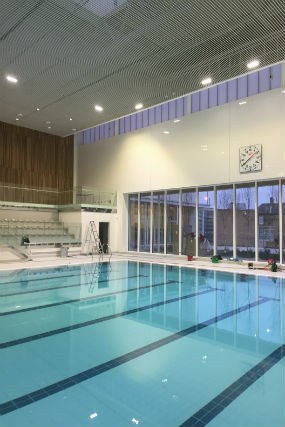 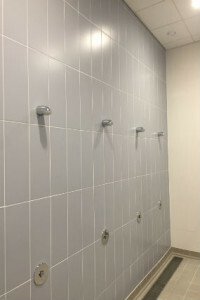 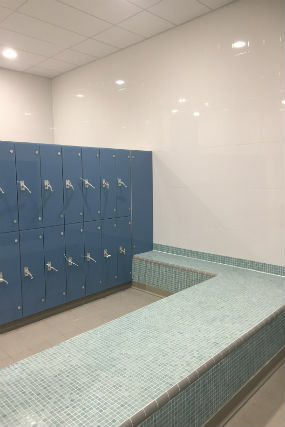 We were able to offer advice and supply our technical range to all pool areas, wet and dry change wall and floors and other high traffic areas. 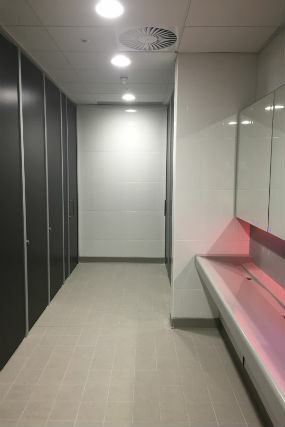 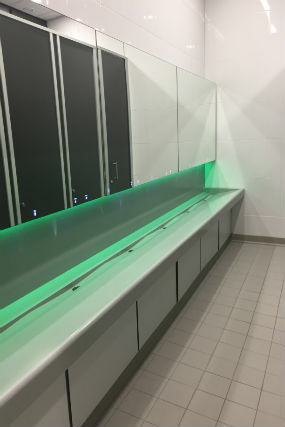 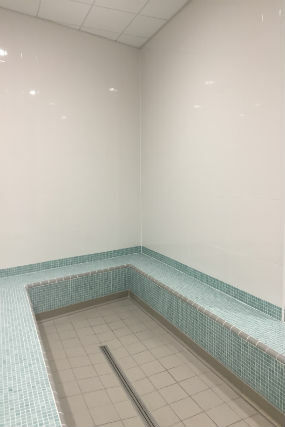 All material supplied conformed to British standards and were suitable to be used in wet areas, this was confirmed with an on-site pendulum test to certify the same.